Kan Gao's new role-playing game, 'Finding Paradise,' comes with some baggage. Kan Gao's life changed remarkably in 2011. That's the year his studio, Freebird Games, released To the Moon, a tender role-playing game about two doctors who travel through a dying man's memories to grant him a final wish. To the Moon launched quietly, but it had a resounding impact on the gaming industry -- it won a nomination at the 2012 Independent Games Festival and picked up other awards, including the headlining spot on my own "Best of 2011" lineup. Last year, To the Moon even showed up on a list of Engadget readers' favorite video game soundtracks. 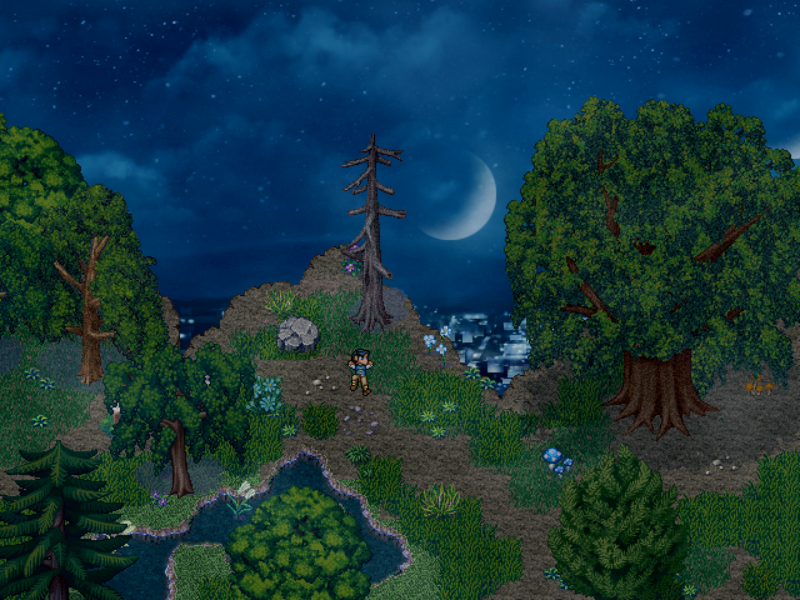 To the Moon's success has allowed Gao to focus on developing original games full-time. Still, it's taken five years to officially reveal his next project, a To the Moon sequel called Finding Paradise that's due to hit PC, Mac and Linux in late 2016 or early 2017.